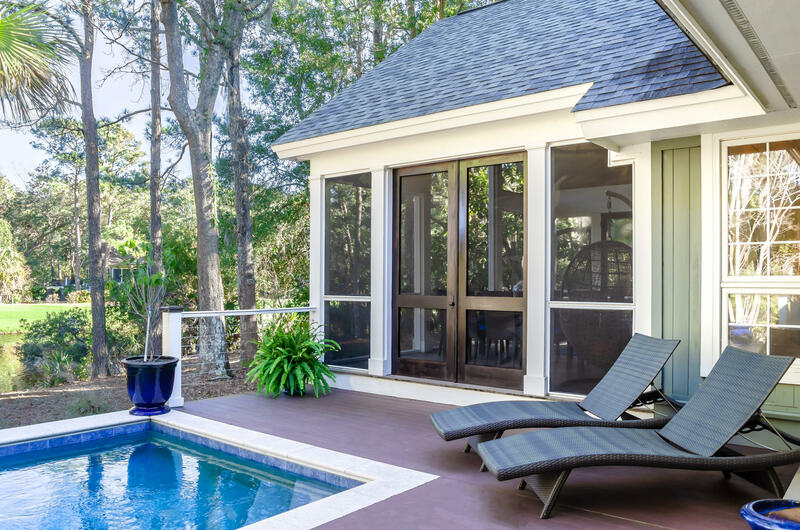 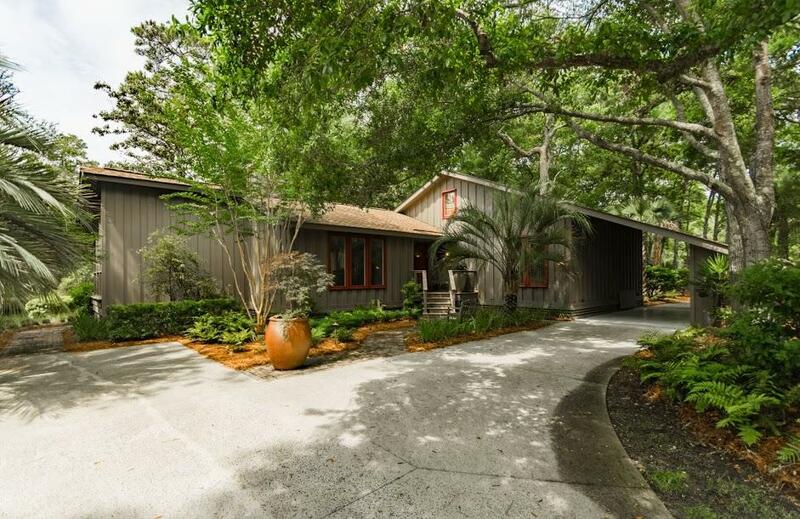 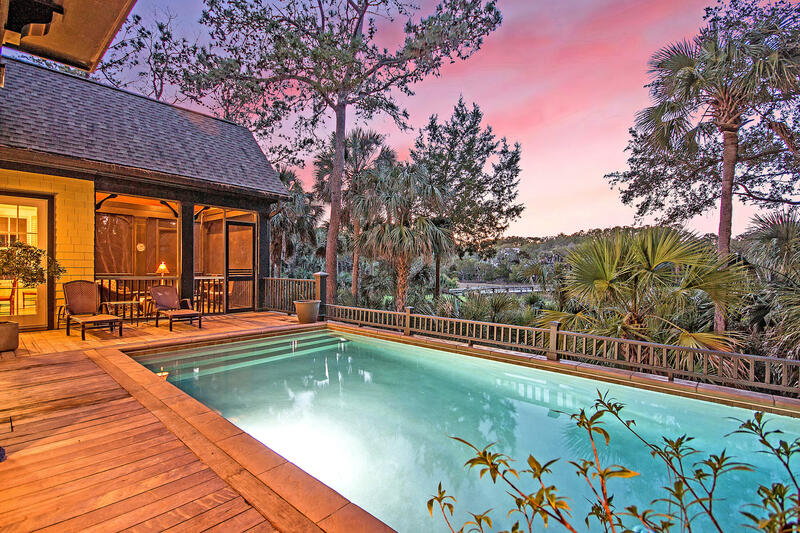 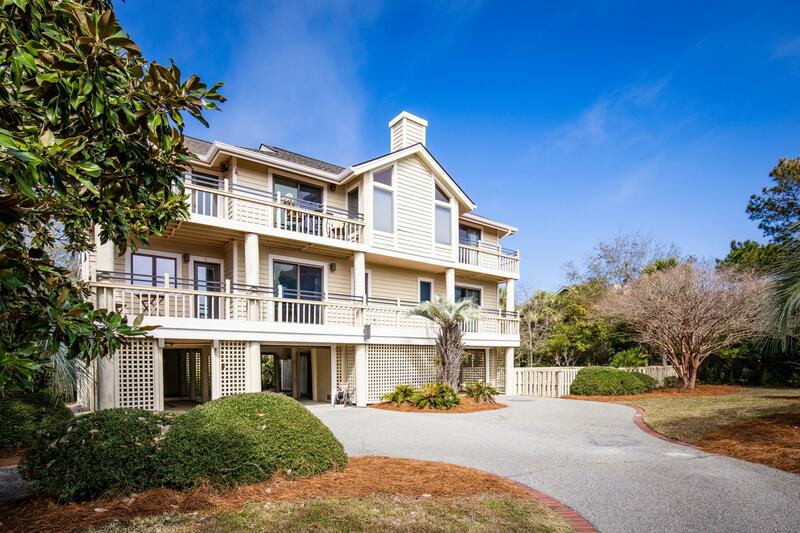 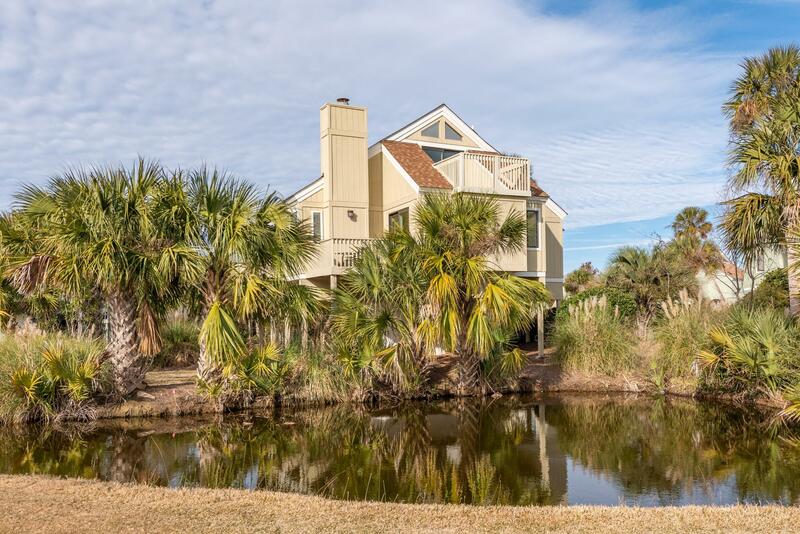 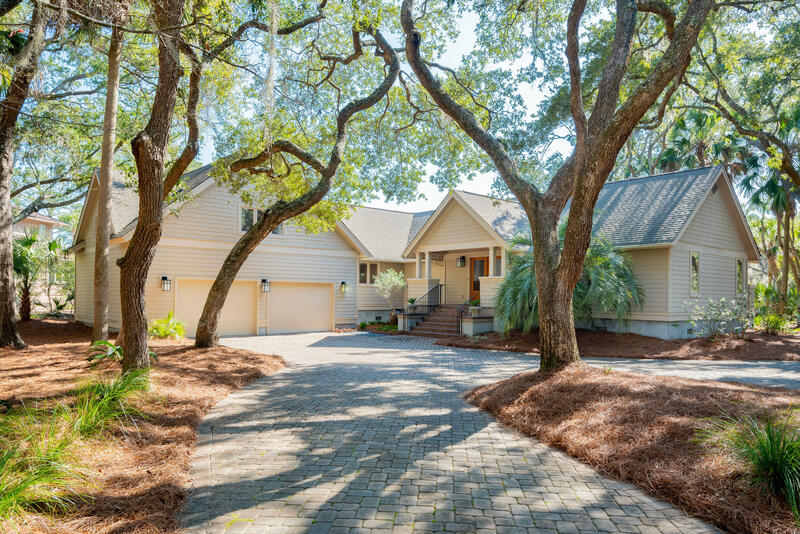 This page includes all of the homes for sale on both Kiawah and Seabrook Island, SC with a swimming pool. 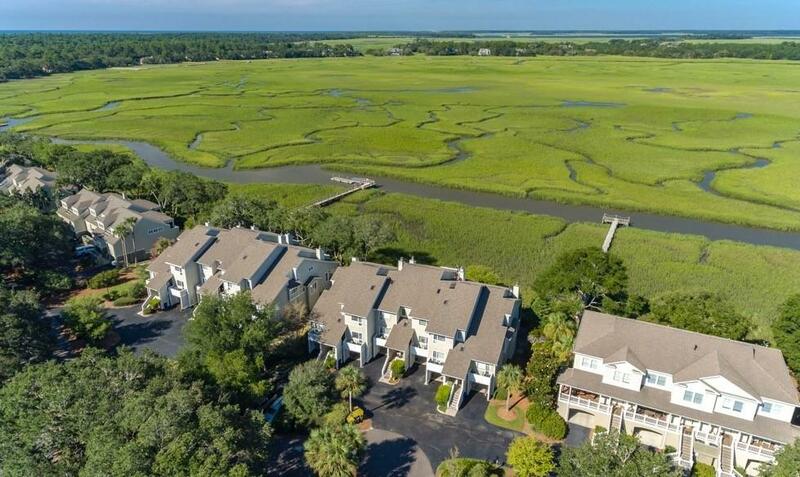 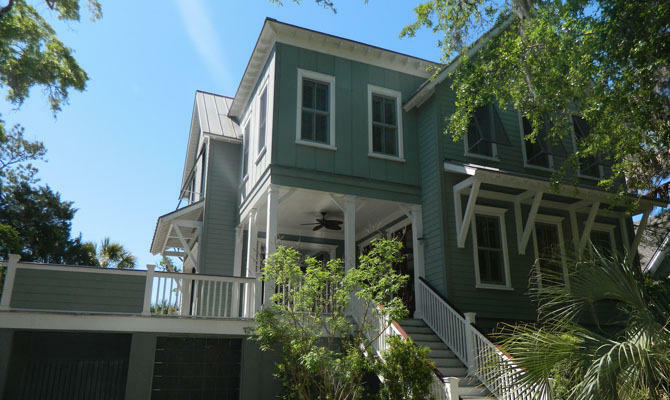 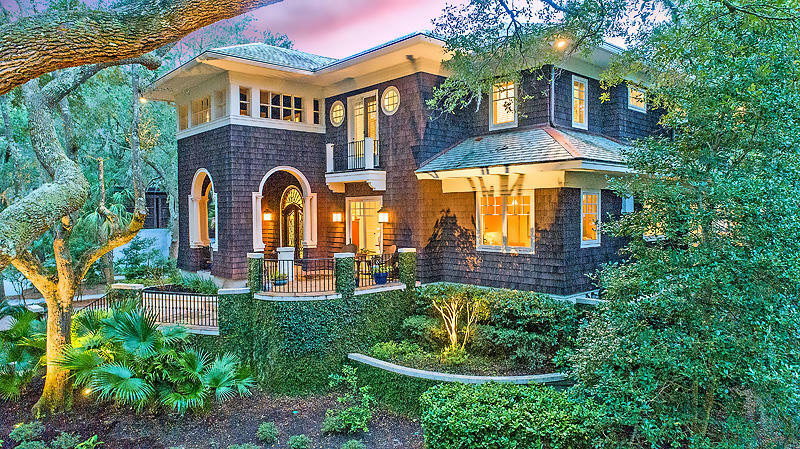 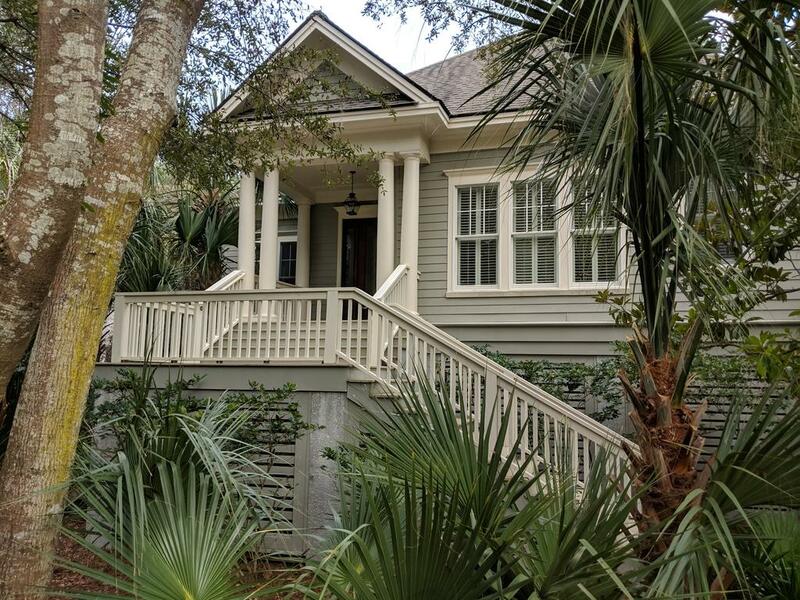 The data relating to real estate for sale on this web site comes in part from the Broker ReciprocitySM Program of the Charleston Trident Multiple Listing Service. 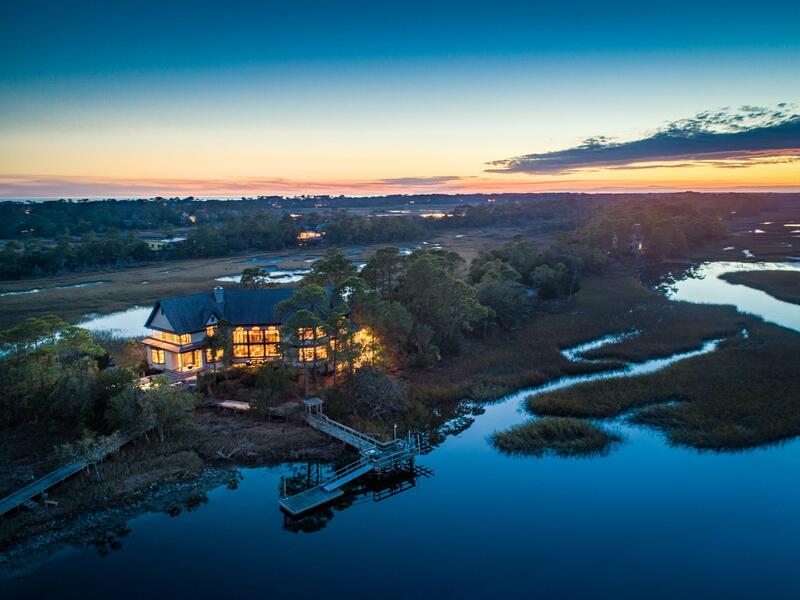 Real estate listings held by brokerage firms other than Carolina One Real Estate are marked with the Broker ReciprocitySM logo or the Broker ReciprocitySM thumbnail logo (a little black house) and detailed information about them includes the name of the listing brokers. 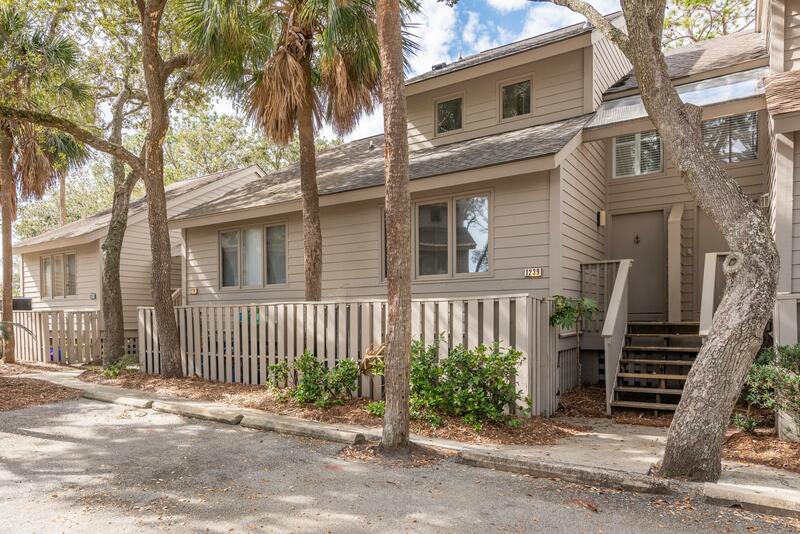 Last updated on 04-18-2019 3:05 PM EST . 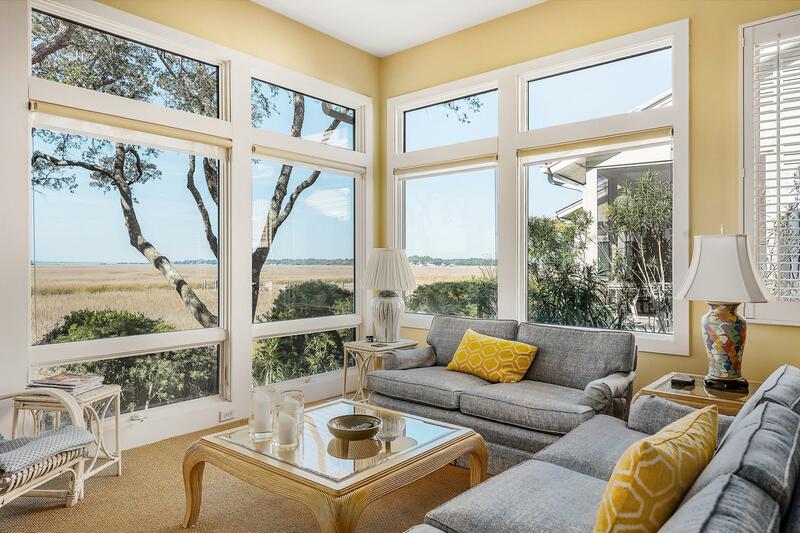 The broker providing these data believes them to be correct, but advises interested parties to confirm them before relying on them in a purchase decision. 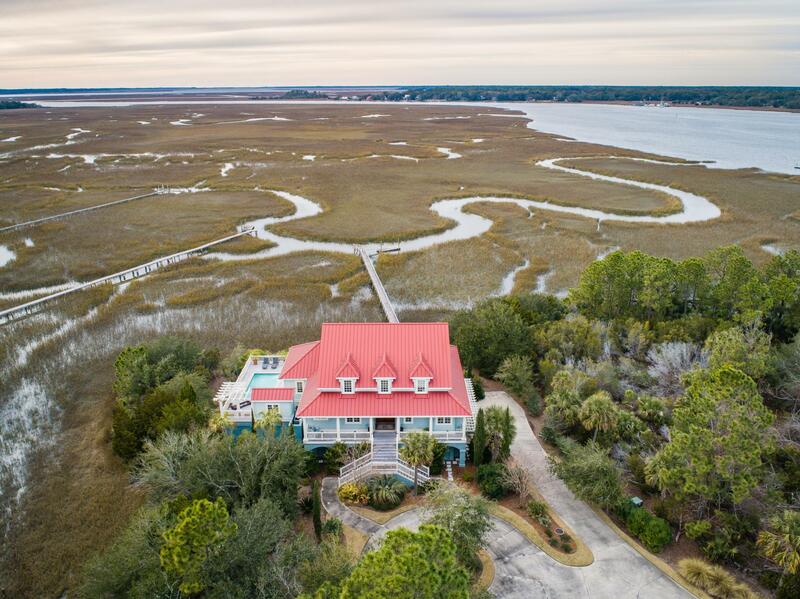 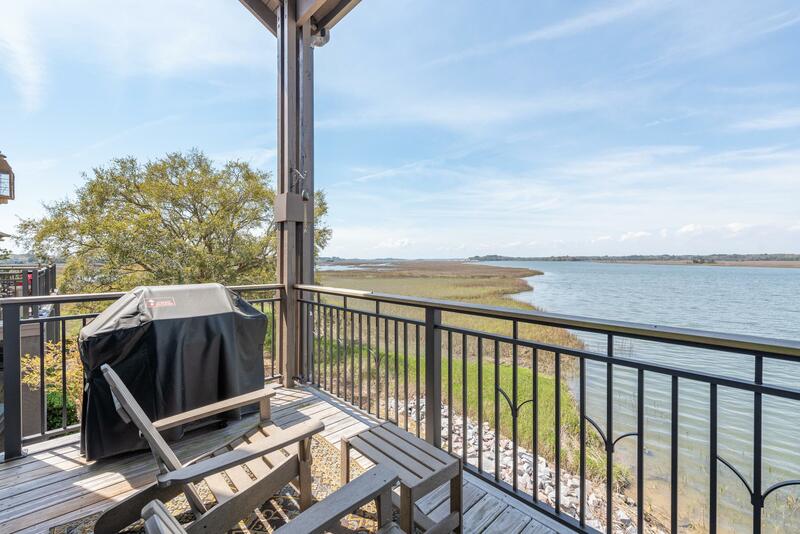 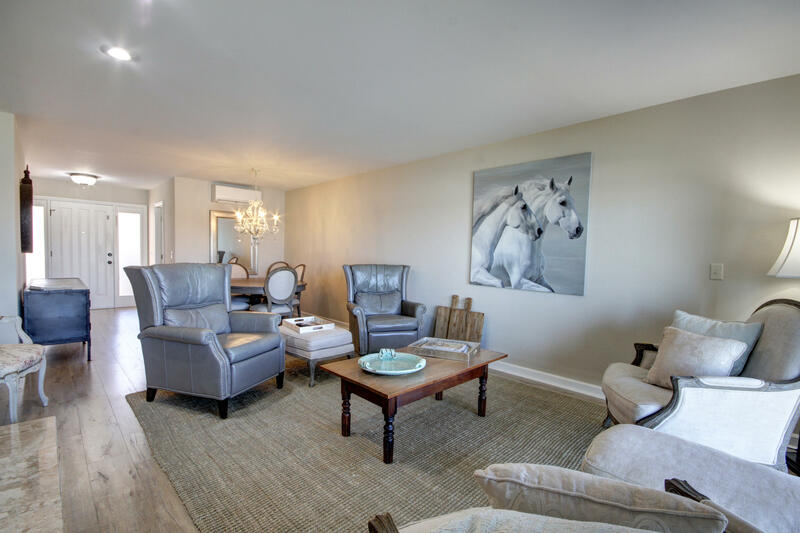 Copyright 2019 Charleston Trident Multiple Listing Service, Inc. All rights reserved. 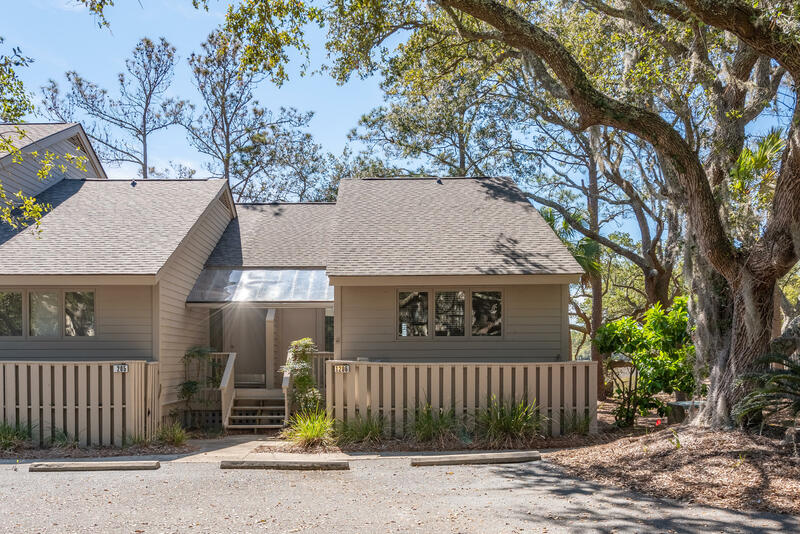 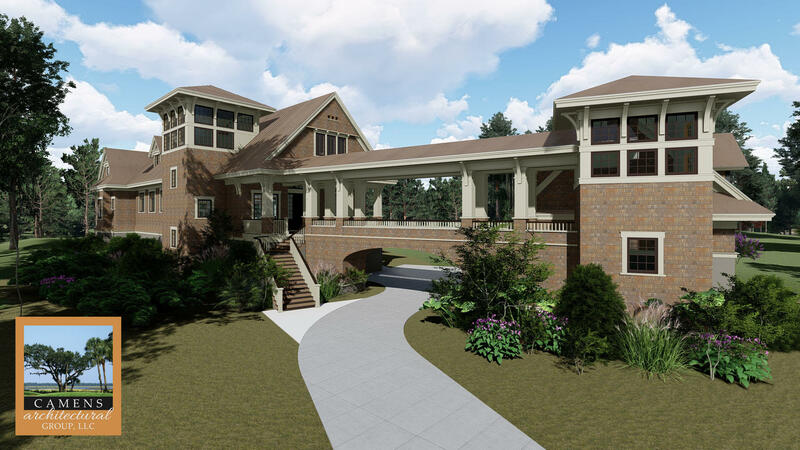 Commercial Sale/Lease: Copyright 2019 South Carolina commercial MLS, Inc. All rights reserved. 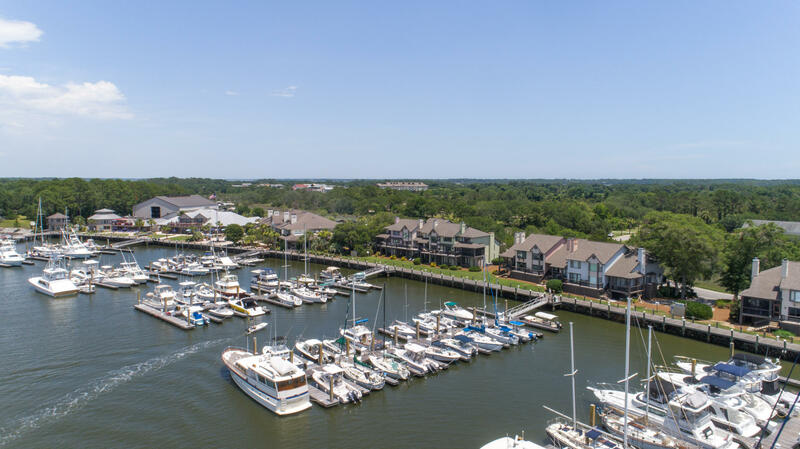 Last updated on 04-18-2019 3:05 PM EST est.